Top of the Line Norris Manufactured Home. 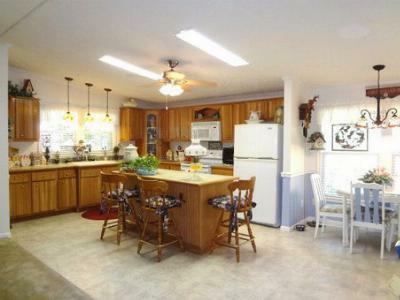 Versatile Open floor Plan w/Formal Dining Room, Family Room, Kitchen & Eating Area flowing as one. Roof Extension along 3 exterior sides-you won't get rained on. 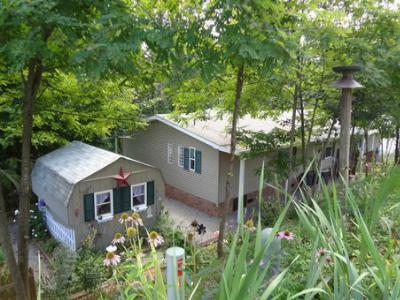 Master Suite w/WIC, Bath w/Whirlpool Tub, 2 Sinks, Separate Shower. Gourmet Kitchen has Work Island, lots of cabinets and counterspace. 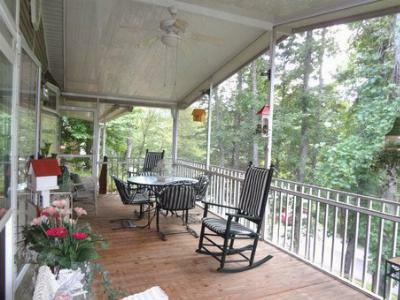 3 Bedrooms, 2 Baths, 1904 Square Feet plus huge 2 Car attached Carport, 2004 Model. Fabulous Landscaping, Outbuilding/Workshop. 55 and over Carolina Village. Schools servicing this area include South Macon Elementary, Mountain View 5-6, Macon Middle and Franklin High School all within 12 minutes of this home.